A handful of vegetables will grow through pretty much anything. You can take them from your cooking, throw them in a pot of dirt, water occasionally and they will grow. I will go over which vegetables I have had success with, which ones have a reputation for being easy and how to start your own kitchen scraps garden. I started with a potato because it had already begun sprouting in my pantry. 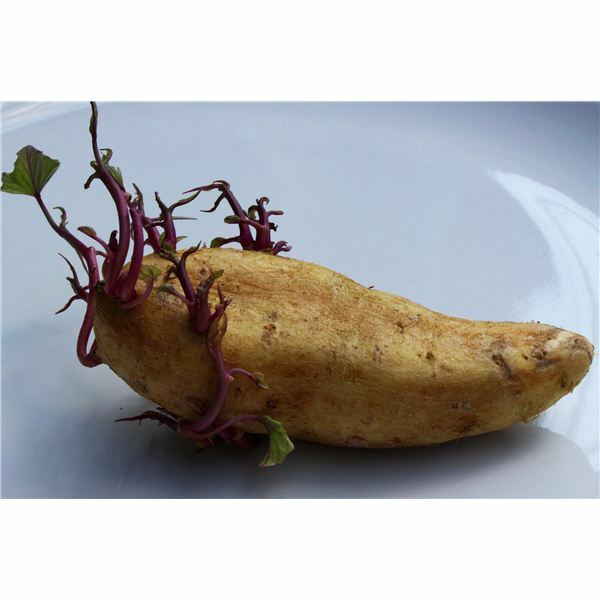 To grow more potatoes, cut up a sprouting potato into two-inch chunks with multiple sprouts per chunk and let them dry overnight. 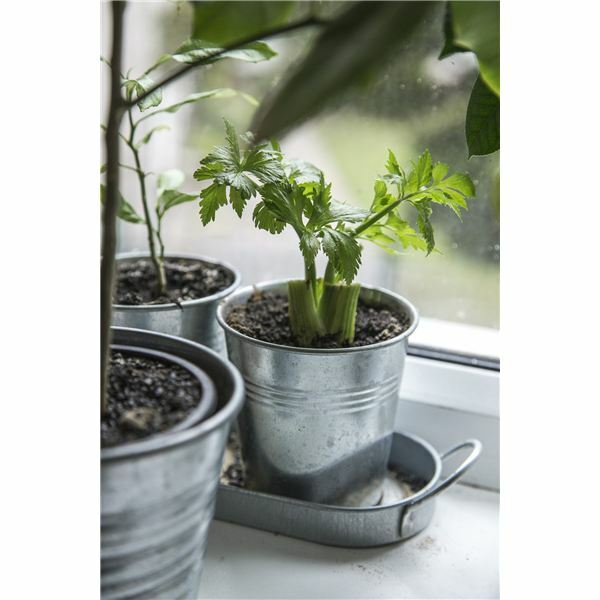 The next day, plant them about four inches down with the buds up and six to eight inches away from each other. They may take a couple of weeks to surface, but they are growing under there. It is almost comical how easy it is to get lettuce, cabbage and other leafy greens to regrow. Place ends in bowls with a couple of inches of water and give them some sunlight. Sprinkle or mist water every couple of days and watch for roots to grow. When the roots appear, remove from the water and plant in soil. Ginger is one of the easiest of all. Since it is a root, you don’t need to do much to get it to replenish itself. 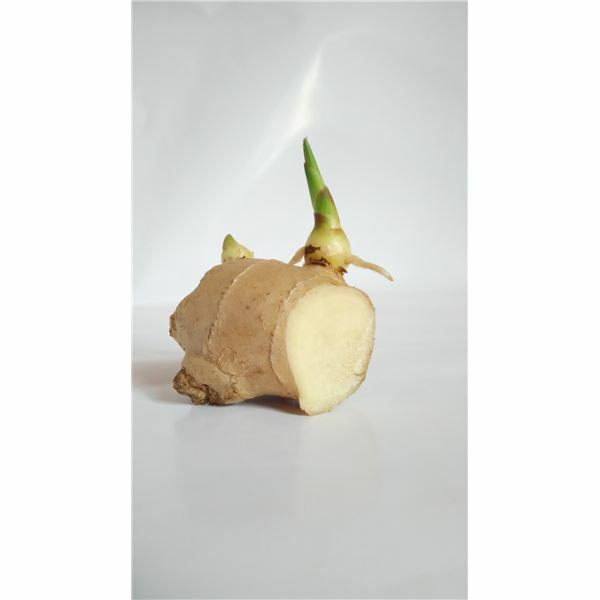 Place a piece of ginger in a pot with its buds facing up. In a few weeks, you will see parts of it have grown in. Feel free to pull it up, break off what you need and replant. r green onions, put in water, keep the water clean and snip as needed. 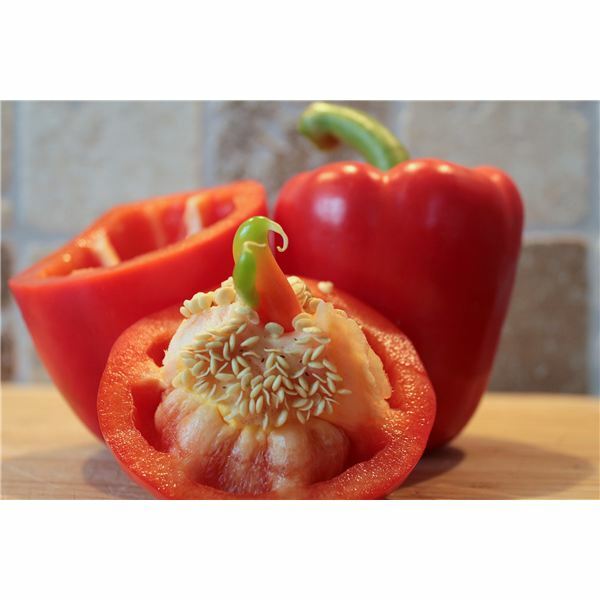 To regrow your peppers, just plant the seeds in dirt. Water and provide sunlight. Peppers regrow easily so new peppers will appear soon. 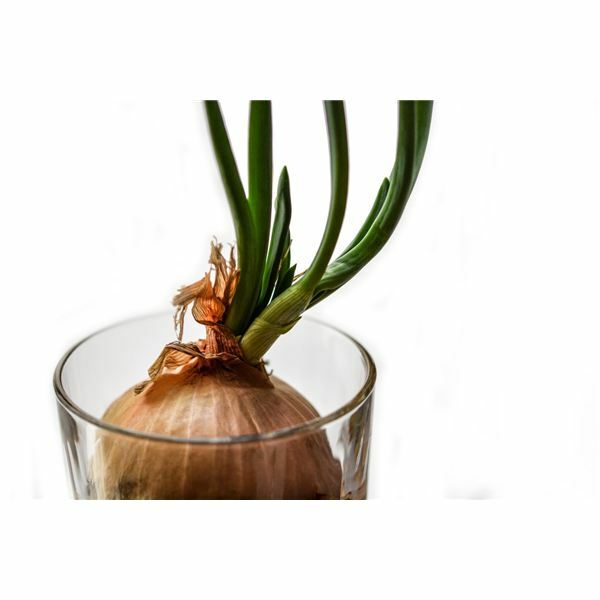 Revitalizing your kitchen with vegetables, roots and herbs you have already bought is simple, affordable and environmentally friendly. To experiment, all you will need is some containers, potting soil, somewhere to grow your plants and a bit time. Try each of these out to see if you can rely on yourself instead of the grocery store for your next round of vegetables.